Spice it with style seems to be the slogan of Stylo. Pakistan’s one the leading footwear and accessories brand Stylo has stood out due to its unique and distinctive styles of shoes and footwear of all types. Each stylo brings out the best of their creative ideology to amaze its customers. It is one of the many reasons that stylo has captured and tied the wide range of clients to the variety of their footwear ranges. It has gained significant brand image and brand loyalty over the past few years. And yet seem to achieve far more than we can see today. 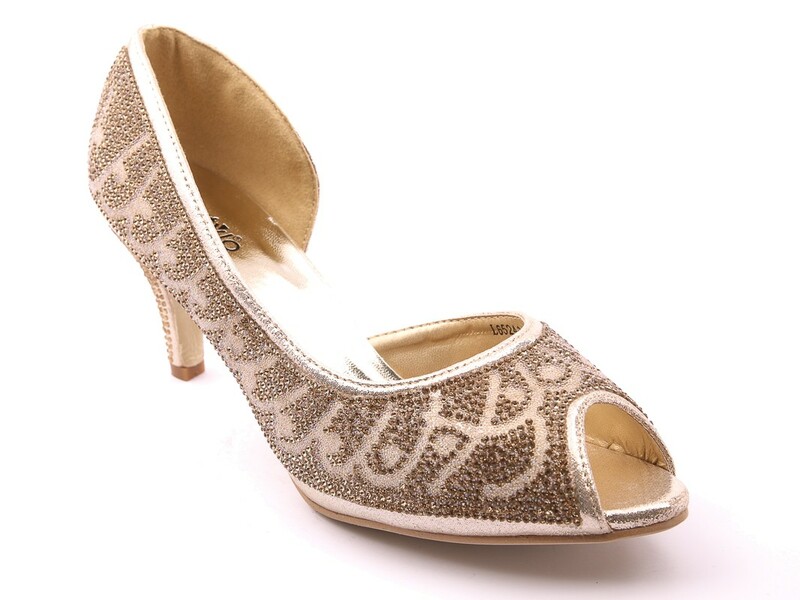 We will share today the latest Stylo Fancy Bridal Shoes Wedding Collection! Each year and each season stylo bring a varied range of footwear from Classy heels to comfy sandal and pumps. From High ankle boots to flat shoes and snicker shoes. And each variety is the trademark of fashion and style in the world of footwear. 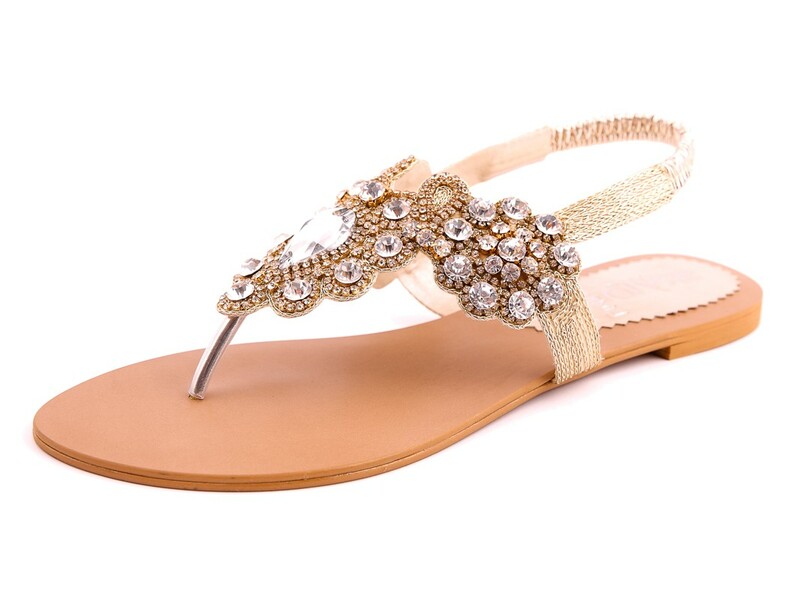 From decent wedge shoes to the funky and sparkly high heel sandals, stylo covers all possibilities of different choice of its thousands of customers across the country. It is said it stylo has now launched multiple outlets in some big cities in Pakistan. The there online portal provides you the ease of even booking the piece of your choice from the latest collection. The latest stylo wedding shoes collection for this year is out now in stores. This year it has brought more glam and glitz to the style. The entire new range of designs and hues has sparked up the whole assortment. This wedding season you wouldn’t want to miss this one. From the pure gold to glittery silver all is available here. For the matching red and maroon to the contrasting ivory, these shades of wedding shoes are all you ever desired. Imagine yourself walking on the wedding floor wearing the emblem of style and elegance. 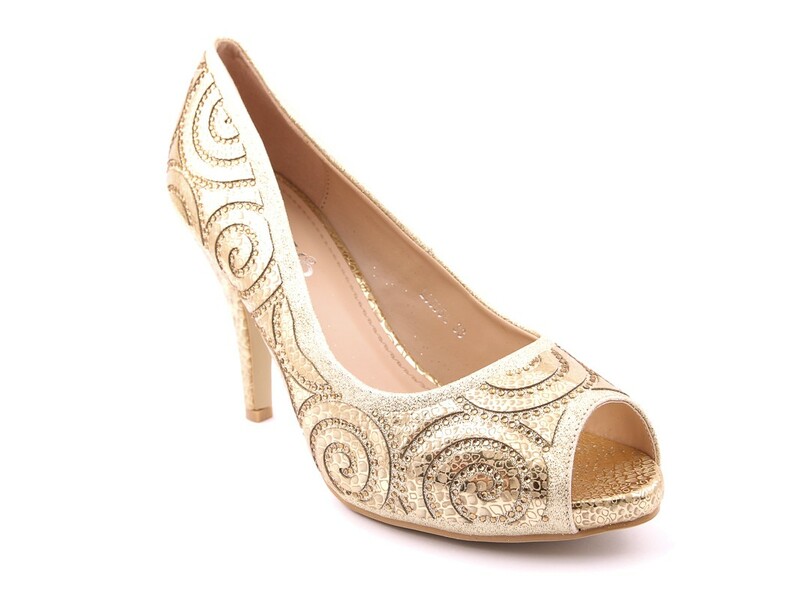 These shoes are available in the variety of heel sizes and heel styles. From broad heels to the curved and pencil heels, all are here to please you. 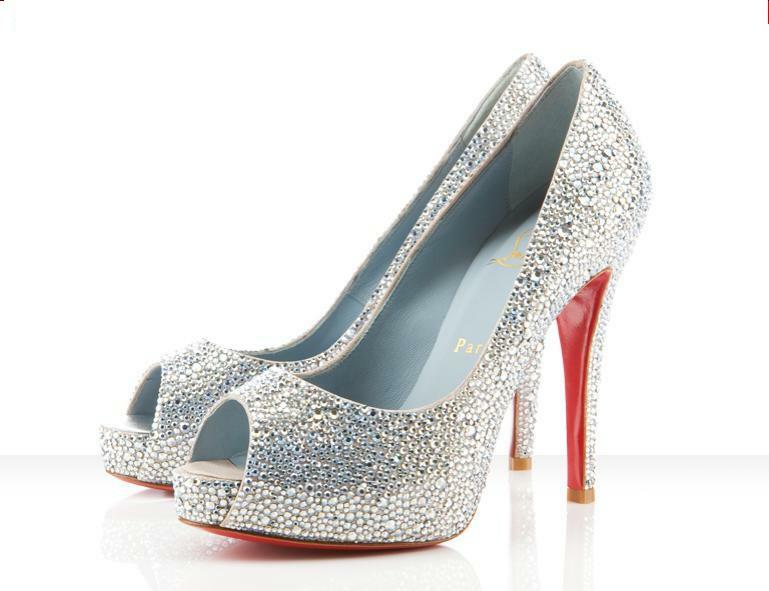 Embellished with loads of glitter and intricate sparkly designs these heels complement the entire beauty of your shoes. This footwear will turn your attire into a fancy one making you the charm of every wedding you’ll go. Wedding shoes for 2017 are unique in this aspect that unlike previous collections this year the collection carries higher quality than the quantity or number of different styles. Designs and hues are fused together in such a balance that you won’t be able to get your eyes off these. 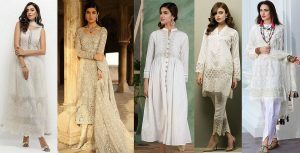 Beige, copper, champagne, golden fancy and silver are top most fascinating shades of this collection, which goes with almost each of your fancy wedding wardrobe. 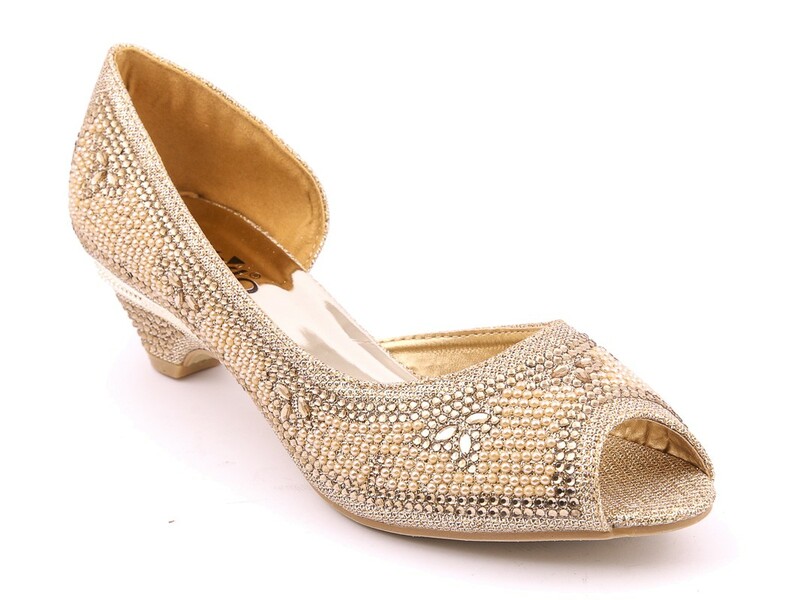 So don’t get disappointed you do not find anything matching to the color of your outfit as this wedding shoe series is going to introduce to such royal and fancy taste of bridal footwear collection that you might not be able to shake it off your mind. Try classy, bright and glamorous wedding shoe collection 2017-2018 and let your footwear speak for its high quality and incredible design. You can purchase this collection through the official online website or you may visit the nearest outlet to buy. 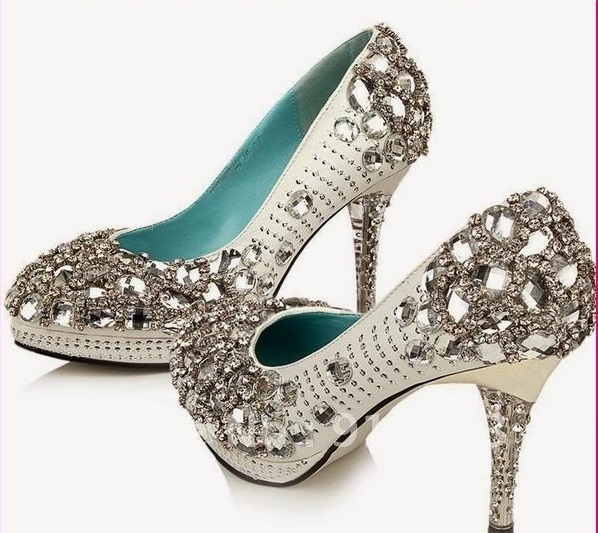 Check the designs of latest Stylo Fancy Bridal Shoes Wedding Collection!